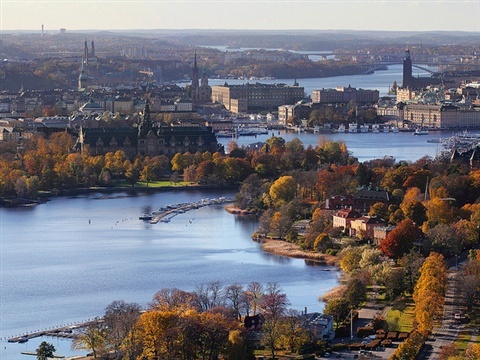 Stockholm is the capital of Sweden and the most populous city in the Nordic region (about 1 million people in the municipality and 2.2 million in the metropolitan area). 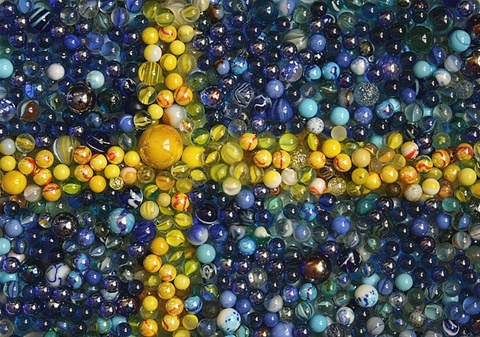 Stockholm is the cultural, media, political, and economic centre of Sweden – a world city and leader in both technology & science. 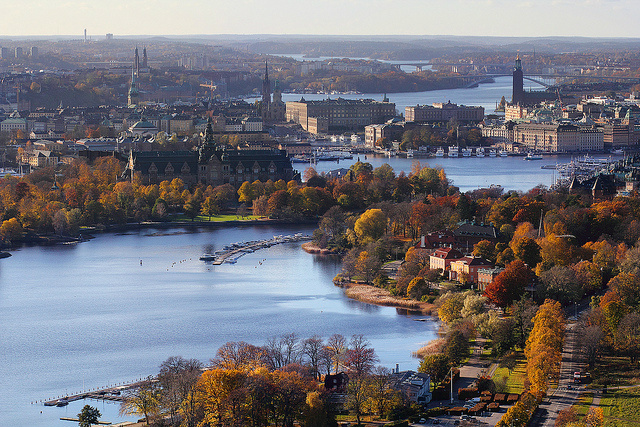 Due to its beauty and the surrounding water, Stockholm is often referred to as Venice of the North, and it has the best air quality of all major cities of Europe. 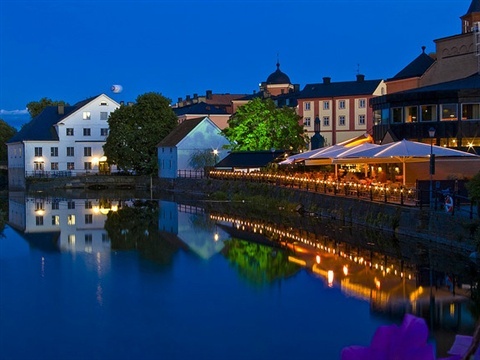 Uppsala is Sweden’s fourth largest city and home to one of the country’s most prestigous univiersities. The city has a long history and as a result several historical monuments and buildings. Some of the most famous are the cathedral, the castle, museum Gustavianum, the botanic garden, the ancient royal burial mounds as well as the university. Uppsala was also home to the worldwide renowned scientist and botanist Carl von Linné (1707-1778) who laid the foundations for the modern biological naming scheme of binomial nomenclature. 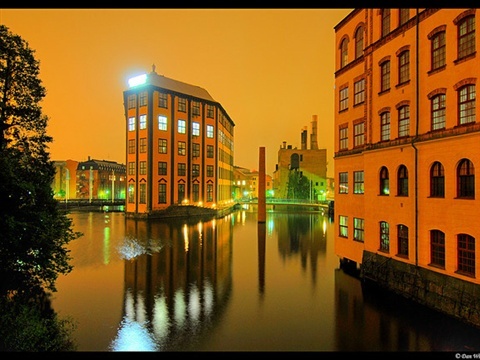 Norrköping is a former industrial centre, specialized in and known for its textile industry, in the southeast of Sweden which has now become a regional transportation and trading hub. It’s Sweden's tenth largest city and eighth largest municipality and is situated in an inlet of the Baltic Sea. 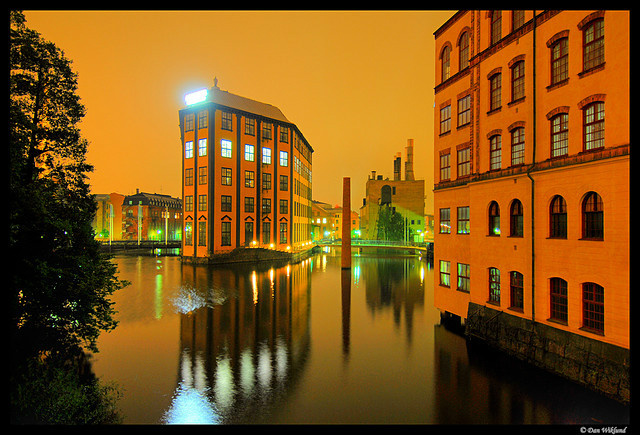 The city centre is divided by a river which runs across the former industrial landscape. Although no longer used for manufacturing, the old factory buildings now serve as schools, university and museums. The city offers a wide range of stores, museums and education facilities. 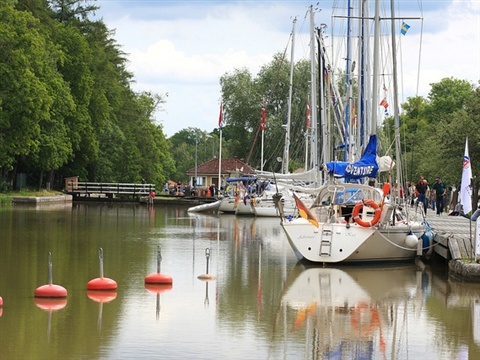 Söderköping is a picturesque small town situated next to Sweden’s largest canal (Göta Kanal). 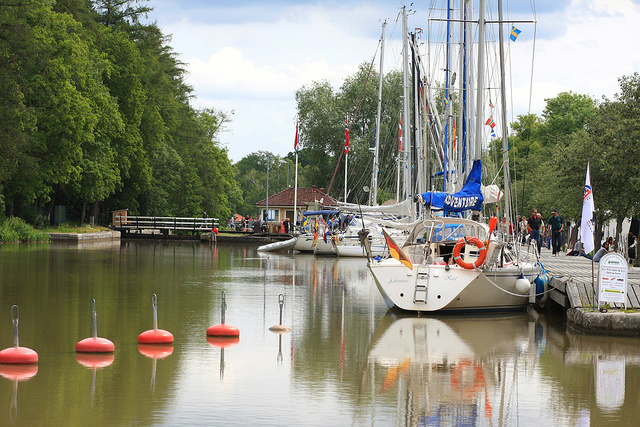 Though it might be hard to believe, it was once the capital of Sweden (during the medieval time). 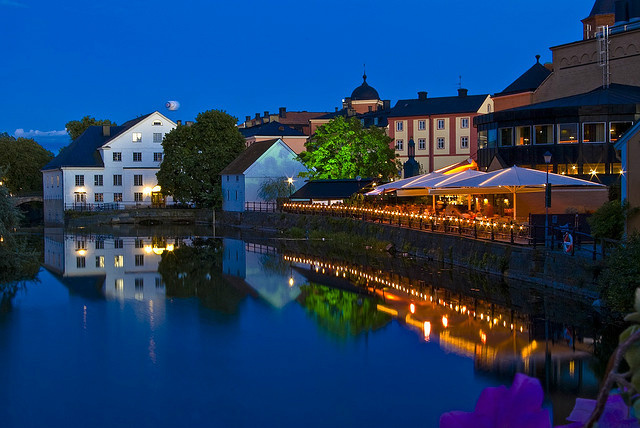 These days it is well known for its beautiful city centre consisting of red and white houses in traditional Swedish style. Along the canal there is a famous avenue filled with ice cream bars and cafes, and beyond that there’s the majestic mountain of Ramunderberget, which you can climb up on in order to admire the stunning view of the city.